Our customers are working on all sorts of amazing projects. We interviewed Andrew Langston, a superintendent and PM at MG Roofing. He’s currently working on a project at the Huntsville International Airport in Alabama. Raken: What's unique about your project? 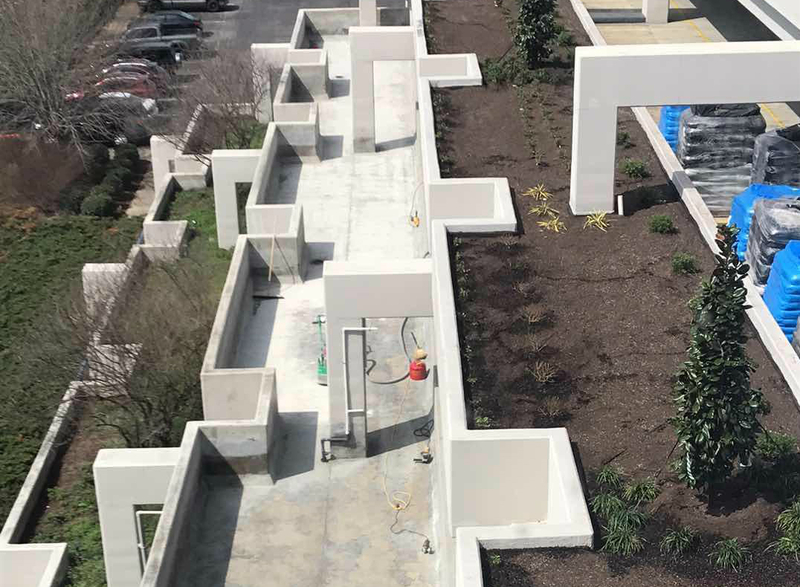 Langston: Using torch down application to waterproof large planters on levels 2, 3, and 4 of the parking deck. Raken: What's your responsibility at your jobsite? Langston: GC-Plan and assure quality of all subcontractors involved in project and to keep job on path to finish on time and with a profit. Raken: What do you like most about being in construction? Langston: I love construction because we make something where there was nothing or make something beautiful once again. Raken: What do you like about using Raken? Langston: I really like how the app can be used to snap all my pics straight to my daily and then finish it all up on my computer. Raken: How much time do you save a day using Raken? Langston: At least 2 hours a day.